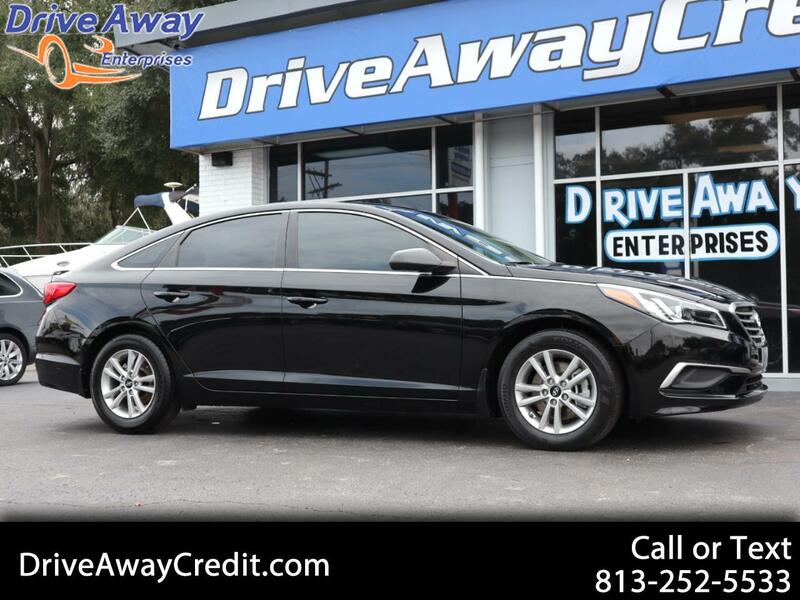 The striking contemporary design and superb performance of our 2017 Hyundai Sonata SE Sedan in Phantom Black will certainly exceed your expectations! Powered by a 2.4 Liter 4 Cylinder that offers 185hp while paired with an innovative 6 Speed Automatic transmission that makes for smooth shifts and quick acceleration! This Rear Wheel Drive team executes precisely to provide confident and responsive handling along with 36mpg on the open road. Sculpted to aerodynamic perfection and is enhanced with beautiful wheels, a rear spoiler, and solar control glass.